I was born and grew up in Durban, during apartheid South Africa, immigrating to Australia 16 years ago. I remember my parents and extended family recounting the story of the 21st of March, 1960 when police opened fire and killed 69 people at a peaceful demonstration in Sharpeville, South Africa. These people were peacefully protesting against apartheid “pass laws”. I remember how I felt then and now, fuelled to do something meaningful to act for change against racism and cultural difference. 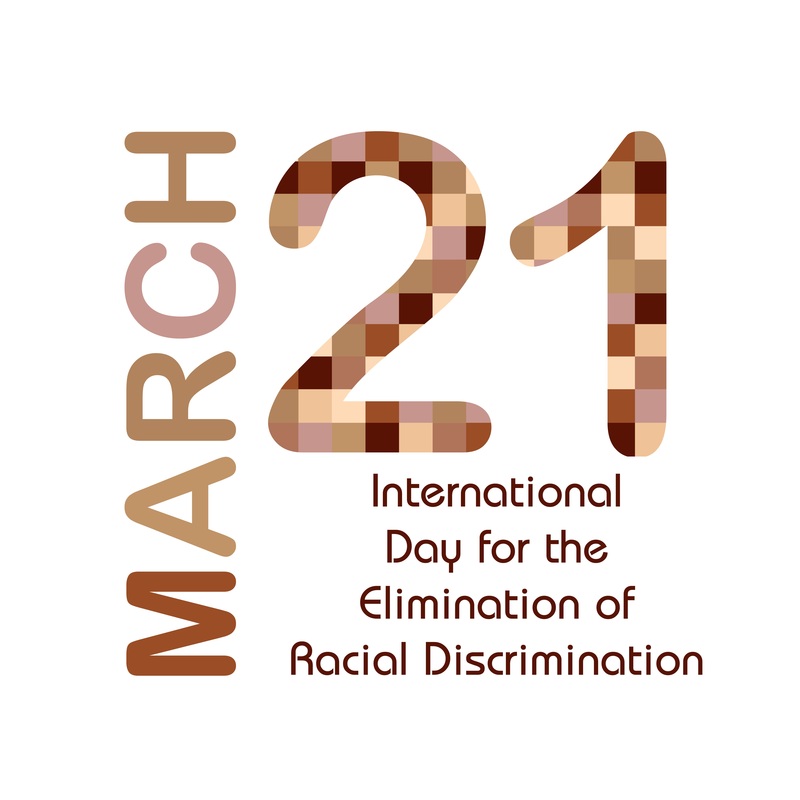 The UN General Assembly proclaimed in 1966 that the 21st of March would be The International Day for the Elimination of Racial Discrimination, forever to remind us to eliminate racism globally. What has Changed 53 Years on from this Proclaimed Day? Not enough. Whilst apartheid and most other racial laws have been abolished, race and ethnic discrimination still is ever present today, largely due to our ineffective action to eliminate and eradicate racism from our mainstream – our workplaces, our schools, our communities, our media, our politics, and our leadership. You don’t have to look far for evidence that we are not making change fast enough. The horrific events of last week in Christchurch, NZ where 50 Muslim women, children and men; in their place of workshop, were shot and killed and 50 more injured, some of them fighting for their lives as I write this. The fight globally for better, more humane handling of refugees and migrants; the global call on more action-based reconciliation plans for all Indigenous people; the inclusion of people of colour in senior leadership roles in corporates and governments of Western countries - I could go on, there is much work to be done. Do you know your organisation’s data from a race and ethnicity perspective for your staff and your customers?Do you know what their employee and customer experience is like?Most leaders we talk to, don’t know first-hand but their organisations do collect data.Sometimes, the data is too much (hard to understand) or is too limited, flawed, or there are concerns over privacy.Whatever the state the data is in, we often get an indicator that there is racial bias (conscious or unconscious - it is there).The data can be leveraged to create a case for change that is powerful. Harmony Day celebrations (which happens all around Australia) alone, seem inadequate.This inclusion activity, must be linked to something broader.Only focussing on the appreciation of the food, arts and culture that different race and ethnic groups bring masks the uncomfortable truth that racial discrimination of these same groups exist.If you run Harmony Day activities, evaluate what difference it is making long term to reduce racial bias and whether cultural diversity and inclusion at your organisation has a deliberate strategy with executive sponsorship. Do not think that the “inclusion for all approach takes care of it”.I often hear from leaders, “if we were just more inclusive, it would take care of everything”.Yes, a more inclusive approach is the way to go, but what does that actually mean for those who have been excluded and those acting to exclude.What does inclusion look and feel like and how can it be applied to solve racial bias and discrimination?If Inclusion is the solution, which I believe it is, it needs more of a deliberate strategy to tackle the embedded structural and leader racial biases that exist. then I do… I act for change deliberately. I use my voice and influence others to come on the journey.I might fail or stumble a few times, but I keep the learning close and I get up and try again to get further than I did before. I would advise starting in your sphere of influence - whether it is at home, in your team, in your sporting clubs, and/or in your community. Can you affect any change here to eliminate or reduce racial bias and discrimination? Do you feel passionate enough to drive a solution? If so, think collaboratively with others and then DO something positive. Div Pillay is Amcham’s National Chair for Diversity and Inclusion; CEO and Co-Founder of MindTribes and Culturally Diverse Workforces. She is a Westpac 200 Businesses of Tomorrow winner, 2018 and one of the 100 Women of Influence, 2018, named by the AFR and Qantas, 2018. AmCham’s Diversity and Inclusion Committee will continue to share stories throughout the year. If you would like to submit your stories for AmCham’s consideration, please email amieomahony@amcham.com.au.